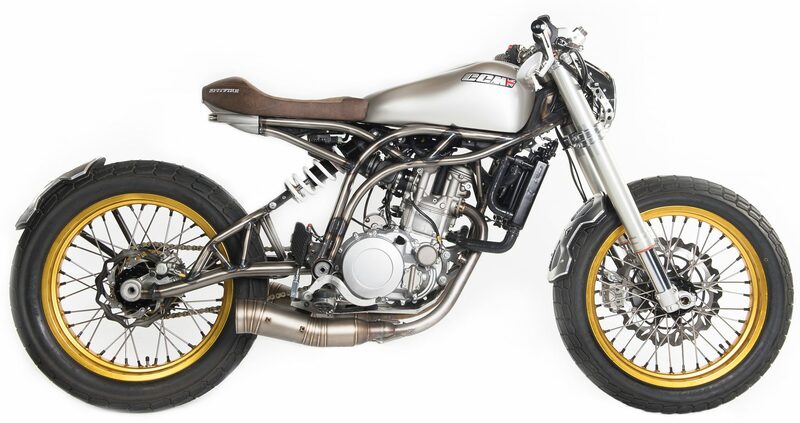 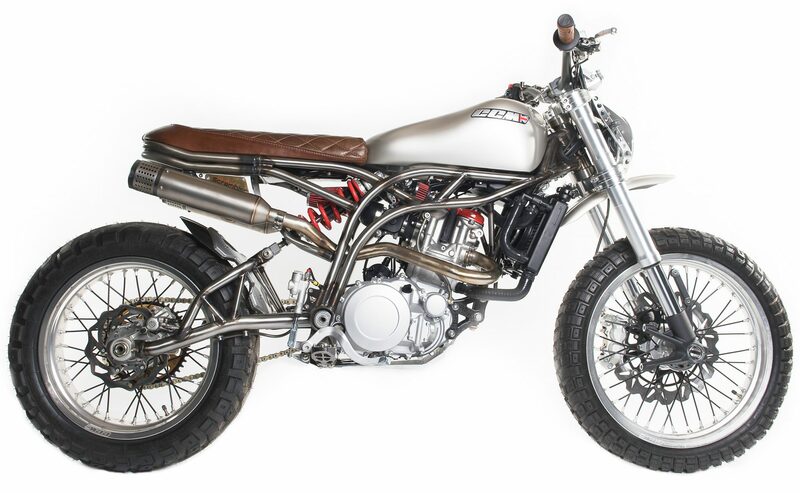 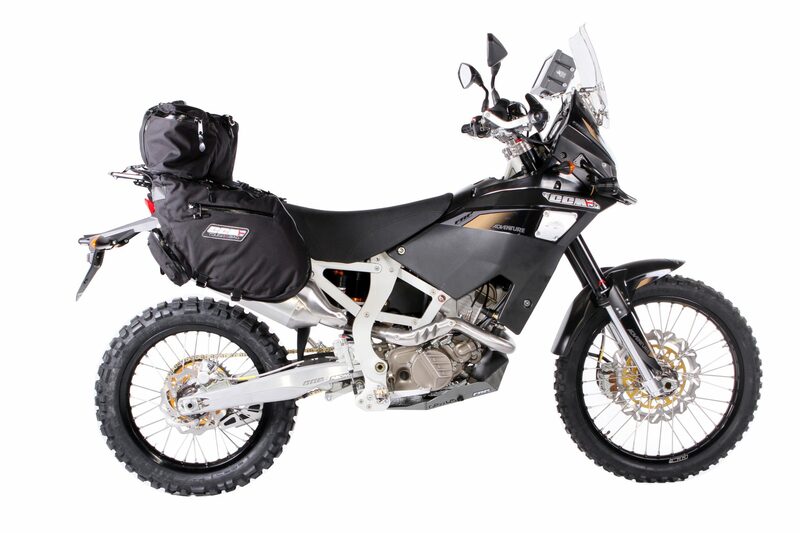 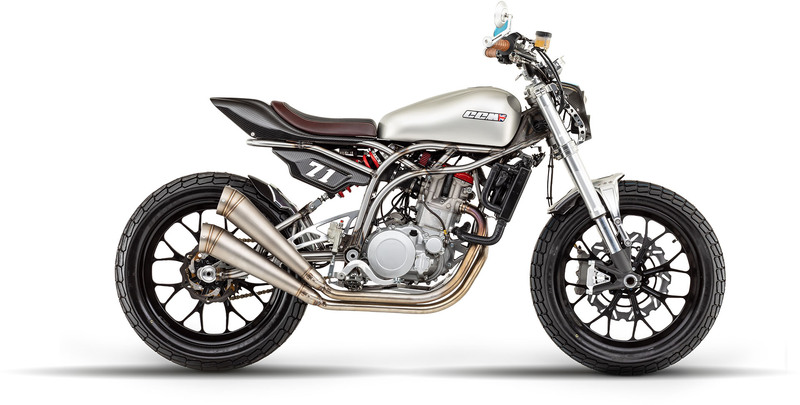 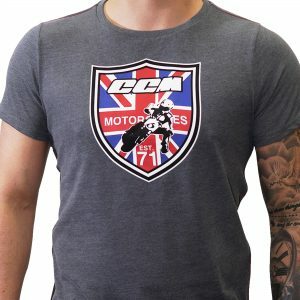 CCM Motorcycles streamlined cardholder will give you no choice but to clear out all those petrol receipts and lost lottery tickets stuffed away. Made from luxurious brown textured-leather, the wallet has three internal sleeves, eight card holders, a note holder, and a clear slot with plastic window to store your ID safely. 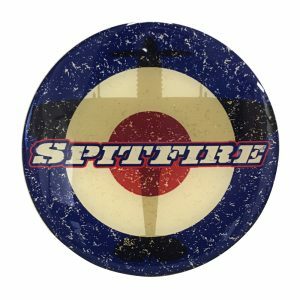 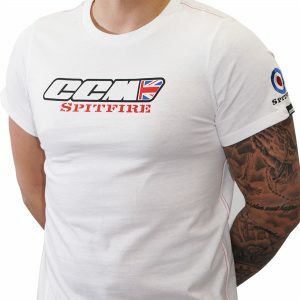 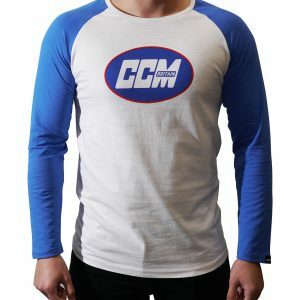 The final touch is the official CCM logo adorned across the exterior, the perfect stocking filler for any Spitfire pilot.